A chieftain of the Peoples Democratic Party (PDP), Chief Ebenezer Babatope, said former National Vice-Chairman of the party (South), Chief Olabode George, remained the best candidate for the party’s national chairman. Babatope, who is leading George’s campaign organisation for his aspiration in the Dec. 9 convention of the party, told the News Agency of Nigeria (NAN) in Lagos on Friday that George had the ability to lead the party. He described as “improper” the call by a group within the party on George to step down for a younger candidate ahead of the convention. The group, “Renaissance’’, made up of some ex-governors and National Assembly members have reportedly backed former governor of Ogun, Mr Gbenga Daniel, as the party’s chairman. But, Babatope said George would never step down for anyone as experience, maturity and passion, more than anything else was required to reposition the party. “How can anyone say George should step down for a more youthful candidate? No, that is wrong, George will never step down for anybody. “What the party needs at this point in time is someone with maturity, experience and passion to reposition the party and return it to winning ways. 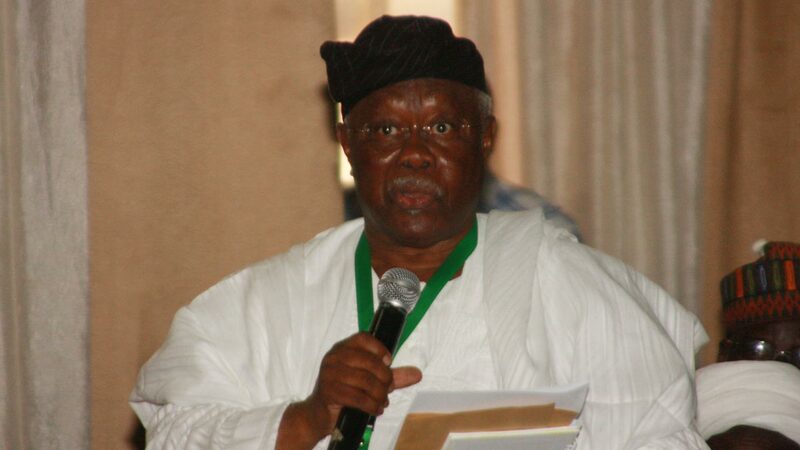 “I can tell you that Chief Bode George is an embodiment of all that. He is experienced, tested and trusted. He is a stickler to the philosophies of the party and he will deliver. “You see, the elders can’t be governors but they give directions to the youths based on their experience. “The issue of youthfulness does not come in here; George is the best to lead the party,’’ he said. 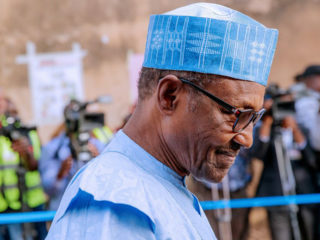 He said there should be an open field for anybody to aspire to the chairmanship position of the party rather than calling people to step down for others. Babatope, a former Minister of Transportation, said that Prof. Tunde Adeniran, another contender for the position, was his personal friend but that he believed George would do better owing to his track records. He said George’s campaign organisation would soon begin aggressive electioneering ahead of the convention. “We will soon begin a nationwide campaign for George’s aspiration. We are going to move round the country and mobilise party support for this great candidate,’’ he said. Babatope expressed optimism that the former military administrator of old Ondo state would emerge victorious at the convention. 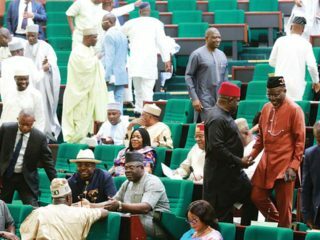 NAN recalls that shortly after its non-elective convention in August, the National Caretaker Committee of PDP announced that it would its main convention on Dec. 9 to election a new national executive of the party.